Trenton sits at the end Murray Canal is the start of The Trent Severn Waterway running from Lake Ontario to Georgian Bay. Trenton, situated on the nothwest bay that is part of Prince Edward County as it juts out into Lake Ontario. The Trent River empties into the bay and is the start of The Trent Severn Waterway with lock number one appropriately located at Trenton. 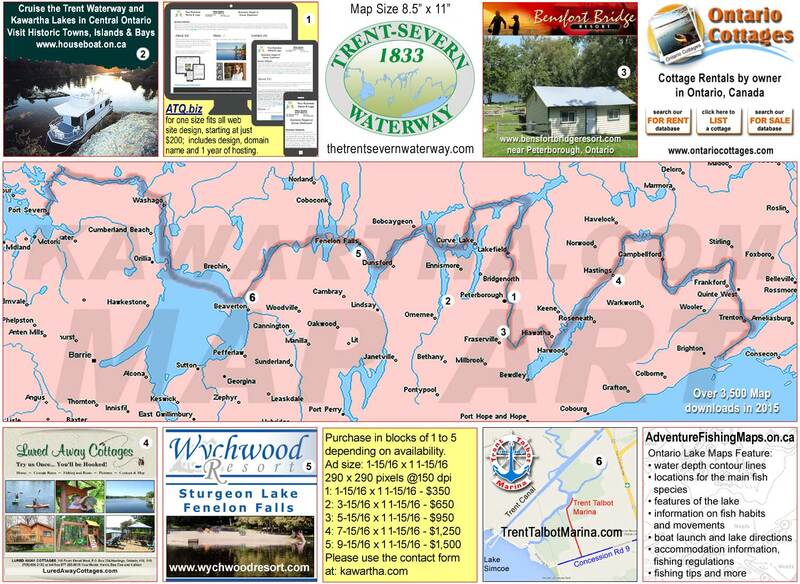 The 387 Kilometer journey, or part thereof begins here and wanders in a northwest direction through Central Ontario.